Beautiful two story lake home with basement at Race Track Hollow on Norris Lake. Enjoy 4 bedrooms, 3.5 baths and 4,100 sq ft of living space. Amenities include wood siding, cathedral ceilings, trey ceilings, wood burning fireplace, ceiling fans, hardwood flooring, tile, all Stainless Steel appliances - range/oven, refrigerator, dishwasher, microwave, compactor, recessed lighting, master bedroom, master bath with Jacuzzi, walk-in shower, walk-in closets, great room, wet bar, two car garage and more. Dock permit on file. Great mountain and lake views from every room in the house. Recently remodeled with a new top mounted double slip Aluminum dock with sun deck. 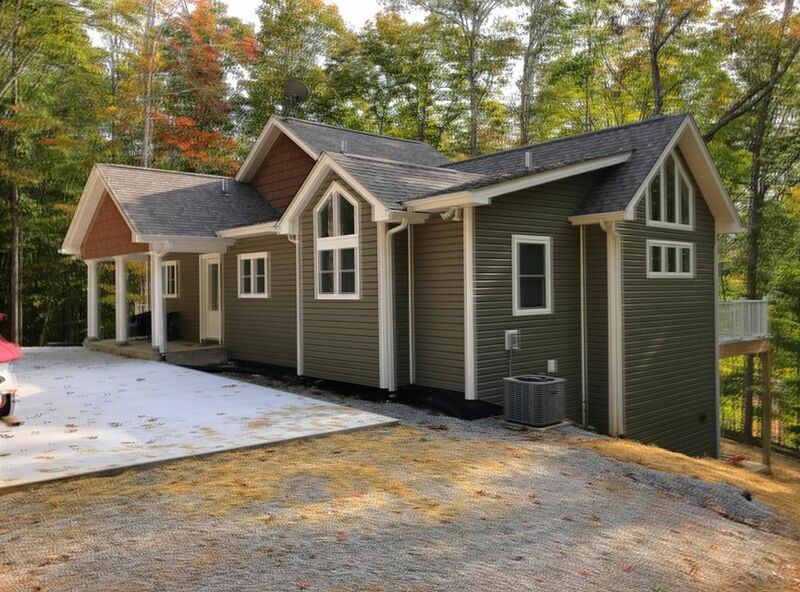 Located on private wooded lot. 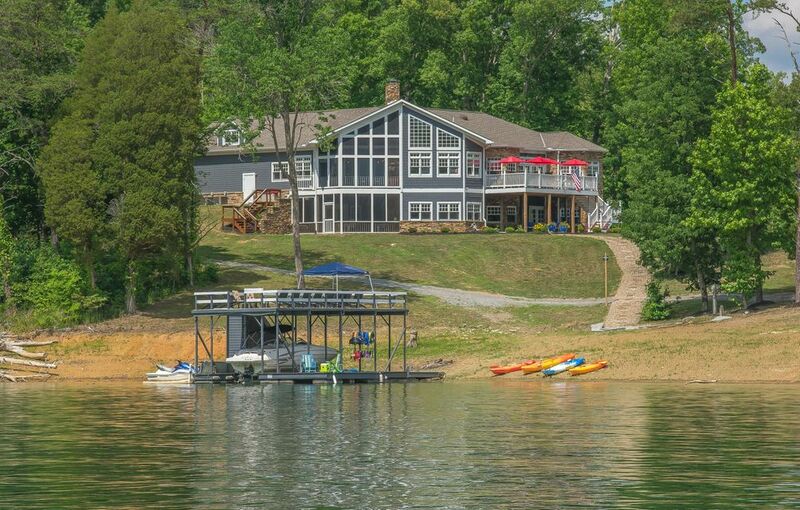 Call today for a personal tour of this great vacation home on the lake in Tennessee.